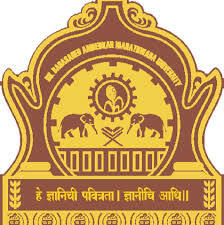 Dr. Babasaheb Ambedkar Marathwada University,formerly Marathwada University which is located in Aurangabad releases a Teaching Vacancy for the enthusiastic,authentic and goal oriented candidates.. Associate Professor : 28 posts in different subjects, Remuneration : Rs.37400-67000 AGP Rs. 9000/-. Assistant Professor : 39 posts in different subjects, Remuneration : Rs. 15600-39100 grade pay Rs. 6000. Process to Apply : Deserving candidates are suggested to apply Online at BAMU website prior to 10/08/2016. Kindly go through http://www.bamu.ac.in/teaching2016/login.php and get detailed information and online application form.